Setting up a reliable SaaS billing system is the foundation of your business success. Scaling SaaS billing can be overwhelming. On top of all, it can be risky and complex. In this article, we’ll have a look at various SaaS billing options. Selecting a billing system for a SaaS business could well be a make or break decision for a company. If you implement a solution that does not offer the flexibility the pricing model needs, it could lead to lost revenue. If you have to strip out or change the integrated billing system somewhere down the line, it could be incredibly destructive. 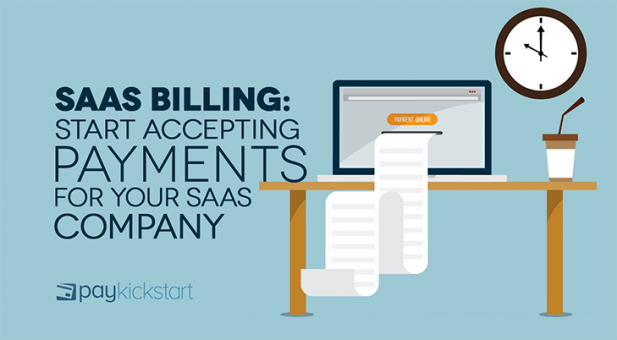 You need to get SaaS billing right from the start. Basically, there are two ways to accept payments for your SaaS company: in-house (custom) billing and third-party billing. In-house billing involves developing your own custom solution handling the whole process. Some (bigger) SaaS businesses choose this option because it allows for substantial control and flexibility over the management and processing of payments within the platform, as well as of the data associated with the process. Needs complex logic required to handle payment transactions, meaning you’ll have to employ a great technical team. Requires a large continuing investment in security. Billing systems have to stay abreast of the latest payment technology and security measures. Could require a legal presence in every country in which business is done. Third-party billing means integrating one of the existing payment processing solutions that handles payments on its side. Normally, a third-party billing system charges small transaction-based fees, so there is no large upfront investment associated with building your own system. The biggest argument in favor for a third-party solution is speed of integration. Giving away a small part of each transaction value will almost always be less important than the advantage of having a working billing system up and running in a relatively short time frame. Two of the better-known third-party solutions are PayPal and Stripe. Often takes care of the legality of being able to handle transactions in numerous countries. Takes care of complex payment logic. Supports several one-click integrations with other types of platforms, i.e. accounting, analytics, etc. Maintains the highest possible security levels. Delivers consistent payment experiences for end users. Allows a fair measure of control and flexibility for customization. At the end of the day, the choice depends on your budget and business needs. For smaller businesses, developing your own in-house billing solution may not be even an option. Does your business model require subscription fees as well as one-time charges? If your business model only requires subscription-based charges, you could use any of the many specialized subscription billing systems that are available. If you however also need to handle one-time charges like, for example, setup costs, you will need to select a system that can cater for those. Which billing process elements are covered? Third-party billing systems normally cover 3 stages of the billing process, with not all of them being mandatory. Merchant Account: For a business to receive online payments, a merchant account is always required. Although several billing systems include a version that has this built-in, others may need an external account to be plugged in. Payment Gateway: In online billing, the payment gateway provides most of the technological innovation. Gateways are systems that transmit transaction data to merchant banks securely and receive responses from issuing banks. Subscription Management Platform. This element is optional in third-party billing systems and some don’t offer it as part of their services. If you deal with customer subscriptions, this element will handle much of the work and logic surrounding discounts, pricing tiers and upgrades. 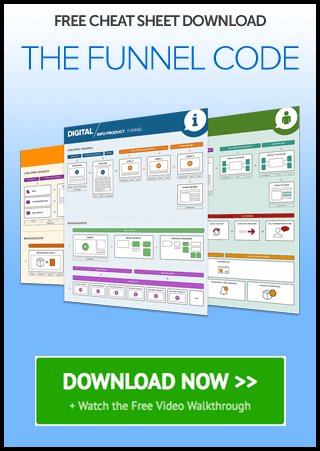 A subscription management platform could effectively manage most of the product pricing needs. What is the scope of operations? Although currency and country support are both very important, they are actually not the same thing. When a billing system supports transactions in a specific country, it does not necessarily mean that it will cater for accepting payments in that country’s currency. Very few, if any, payment processing solutions support all countries (with PayPal being a notable exception), so it is important to do proper research into this aspect. It is however also true that most third-party billing systems do support the major currencies of the world. Transaction fees: Most billing systems make their money by charging a small fee for each transaction that is done via their system. Although this is normally a percentage of the transaction value, this is sometimes combined with a small fixed fee. Setup fees: You’ll sometimes have to pay a setup fee when opening a merchant account. Monthly fees: This is essentially a monthly or yearly SaaS subscription fee that is payable when you use certain features. Most billing systems don’t have monthly fees. Does it have all the essential features? Billing systems have many different features and you’ll have to decided which ones are most essential to you. Integration: Billing systems can often plug into a huge range of other platforms, including analytics. In the long run, this will make your experience so much smoother. Coupons, discounts and subscription tiers: There are subscription management products that will model and manage different pricing tiers for your products for you if you don’t have systems and logic in place to do so. This is very handy if your pricing model is complex, and you use multiple coupons or discounts. Invoices and taxes: Billing systems can often take care of generating and sending invoices, while also handling the tax calculations applicable. Mobile support: You may require mobile payments depending on your products. Although most billing systems support different types of mobile experiences, some will be more customizable than others. PayKickstart subscription saver feature will save more of your customers’ failed payments. Use PayKickstart to create your SaaS shopping card, with no development help required.